TECO has extensive experience in the repair of various instrumentation including controllers, transmitters, vortex meters, DP transmitters, recorders and more. 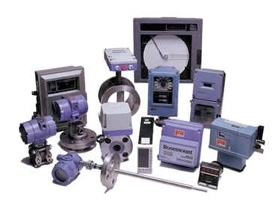 Experience - We've been repairing instrumentation for over four decades. The average experience of our technicians is 15 years!